Abstract: In the 21st century scenario, new therapeutic tools are needed to take up the social and medical challenge posed by the more and more frequent degenerative disorders and by the aging of population. The recent category of advanced therapy medicinal products has been created to comprise cellular, gene therapy, and tissue engineered products, as a new class of drugs. Their manufacture requires the same pharmaceutical framework as for conventional drugs and this means that industrial, large-scale manufacturing process has to be adapted to the peculiar characteristics of cell-containing products. 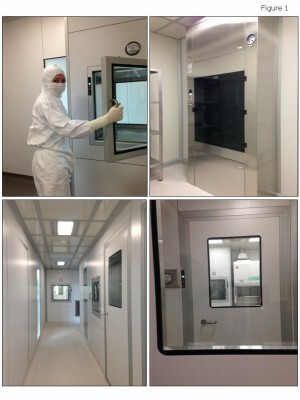 Our hospital took up the challenge of this new path in the early 2000s; and herein we describe the approach we followed to set up a pharmaceutical-grade facility in a public hospital context, with the aim to share the solutions we found to make cell therapy compliant with the requirements for the production and the quality control of a high-standard medicinal product.